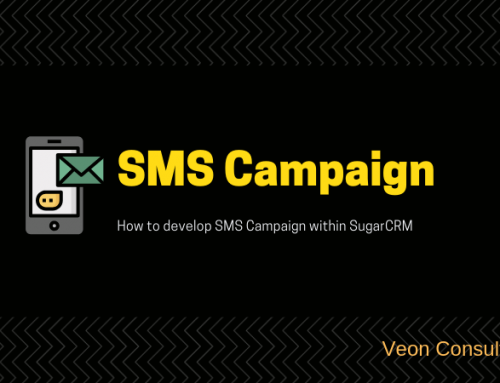 This article was written before SugarCRM 7.0 was launched and we would like to mention the updates at the end. This is meant to keep the readers aware of what has transpired after the post was written. 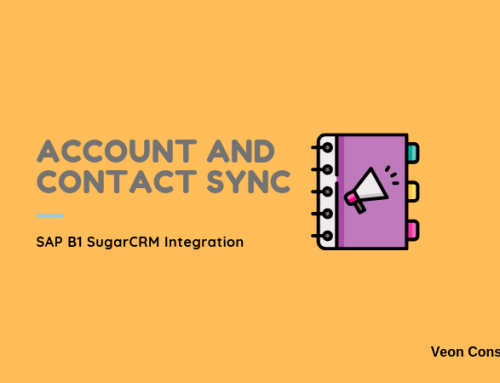 SugarCRM 7.0 is round the corner and we wait to see what changes SugarCRM would bring to ensure that next generation edition. 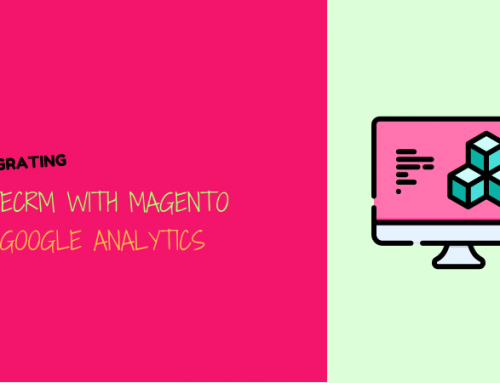 What to expect in terms of new features and additions over the previous releases. Though it is not official as yet but there are certain indications of what may be coming. 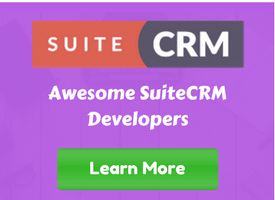 Our guess is that SugarCRM would have additions around the following two sets of features. 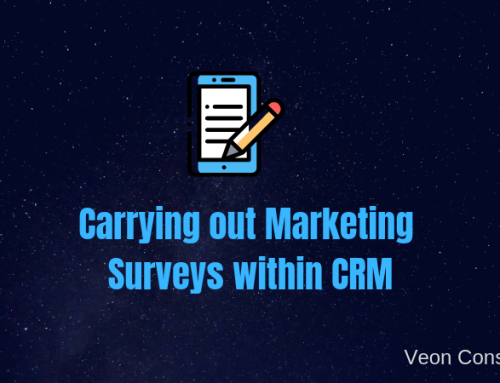 Veon’s proven methodology has seen as many as 150+ successful CRM implementation across the globe. 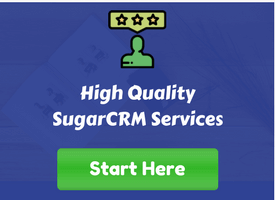 We understand that CRM is a mission critical for many of our customers and we ensure that we provide rich SugarCRM related Customization, Custom SugarCRM Development, Outsourcing and SugarCRM Upgrade to them. 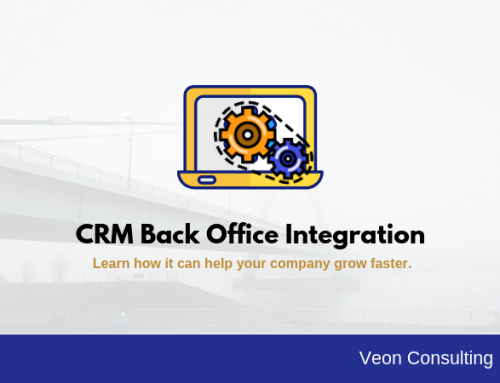 We also help customers migrate from legacy or expensive solutions to SugarCRM, thus reducing cost and increasing flexibility. 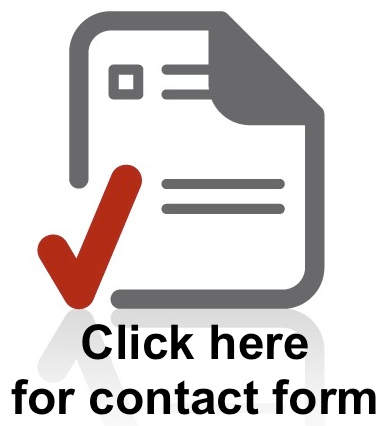 If you are looking at any services on SugarCRM platform or if you to the latest version of SugarCRM, please reach us by filling the contact form.